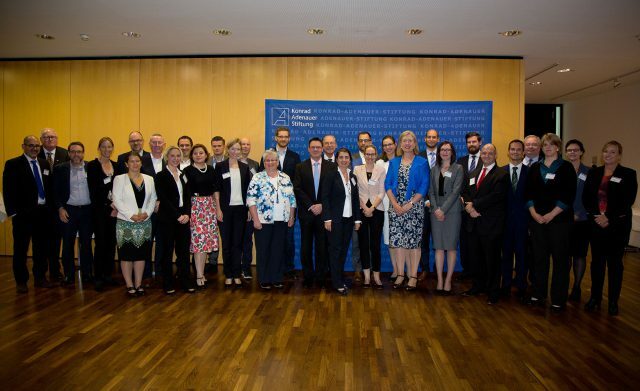 In early September 2017, several practitioners, policymakers and academics travelled from Australia to the Academy of the Konrad Adenauer Stiftung (KAS) to participate in the 3rd ASPI–KAS Australia–Europe Counterterrorism Dialogue, entitled ‘Transforming the New Threat Landscape’. This 1.5 track dialogue took place at the KAS headquarters i‎n Berlin. The relationship between KAS and ASPI began in October 2015 when the representatives of both institutions recognised that Germany and Australia face similar challenges in countering violent extremism. The strength of the dialogue is evidenced by the calibre of the participants, many of whom come from the top echelons of policymaking and academic work. 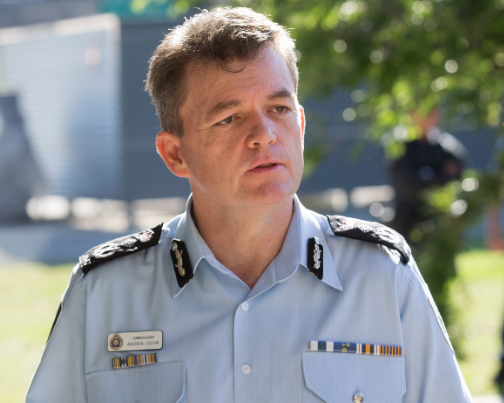 In structuring the 3rd dialogue, ASPI and KAS were mindful of the 2017 Framework Agreement between the European Union and Australia, which emphasises the need for ‘exchanging information and views on means and methods to counter terrorism … identifying areas for future cooperation [and] cooperating to deepen the international consensus on the fight against terrorism and its normative framework’. Several key themes emerged from the 2017 discussions. 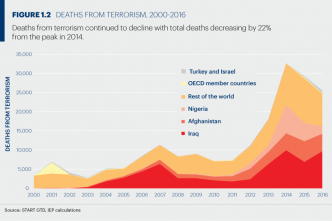 First, while multilateral and bilateral cooperation and existing international regulations and institutional frameworks provide tools to challenge violent extremism, terrorists continue to innovate, so we can’t be complacent. In other words, there’s a need to enhance international cooperation in the face of the complex, serious threats that societies face. No single state can counter violent extremism on its own. Democracies must also innovate while remaining true to their core democratic ideals. For democratic states, winning the ‘war’ but losing their core normative values means that the terrorists win. 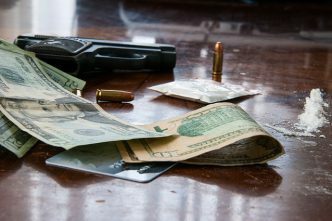 Western democratic societies are also risk averse, and citizens demand security but also cost accountability, which makes investigation exceptionally challenging. Simply put, the circle of terrorists, supporters and sympathisers is simply too large for states to cover all angles. Second, while Islamic State’s (IS) loss of territory is a welcome blow to the group’s standing, a new threat to international peace and security is emerging as IS fragments. Despite predictions about its inevitable military defeat, IS has proved versatile in adapting to battlefield losses by keeping its propaganda machine going and shifting its focus outward, away from its crumbling caliphate in Iraq and Syria. Its foreign fighters know that they can’t return to their countries of origin and they can’t stay in Syria or Iraq, and so will search for new spheres of jihad. Situations like Marawi in the Philippines or the plight of the Rohingyas in Myanmar must be addressed as they can become focus points for Islamist activities and recruitment. In the case of the Rohingya, Masood Azar, the leader of the Pakistani militant group Jaish-e-Mohammed has called on the faithful to help the Rohingya and, in September 2017, al-Qaeda issued a statement stating that Myanmar will be punished for its ‘crimes against the Rohingyas’. 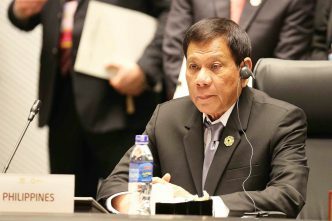 Southeast Asia was an area that drew particular attention, as the dialogue was taking place while Philippine security forces, aided by Australians, were battling insurgents in Marawi. It was clear that many nations in Southeast Asia were experiencing challenges from terrorism, which gave credence to the claim that even if IS were destroyed, its ideas and goals will remain, just as al-Qaeda continues to exist after Osama bin Laden’s death. Finally, there’s a desperate need to address online violent extremist narratives, which requires better engagement with the private sector. This view resonates with Prime Minister Malcolm Turnbull’s push for social media giants to help security services obtain access to encrypted messages from suspected terrorists. Attention needs to be drawn to the UK’s Investigatory Powers Act 2016, which placed a positive obligation on companies to cooperate with investigations, while recognising the need to respect privacy and proprietary rights. An integral theme that ran through the 2017 dialogue was that governments must work closely with civil society and the research community, which they’re doing in Germany and Australia. This requires careful balancing between the need for security and the protection of democratic values when countering violent extremism, necessitating a healthy discussion between different stakeholders to make sure that the balance is maintained. The success of the 3rd ASPI–KAS dialogue has inspired us to plan for another dialogue, which will take place in Canberra. The theme will be the terror–crime nexus because we recognise that even though Germany and Australia are oceans apart, we face similar challenges in countering violent extremism. We must continue to work together, as violent extremism affects us all. Isaac Kfir is the director of the National Security Program and head of the Counter-Terrorism Policy Centre at ASPI. Image courtesy the Konrad-Adenauer-Stiftung foundation.